Virginia uses the contributory negligence system when deciding personal injury claims, under this system, partial responsibility often prohibits the collection of damages. In most personal injury cases, the court’s main goal is to find out who was responsible for an accident. Based on that, the court orders the individual at fault to pay damages. In Virginia, however, this process works differently than in other states. That’s because Virginia law maintains a hard-line interpretation of contributory negligence. 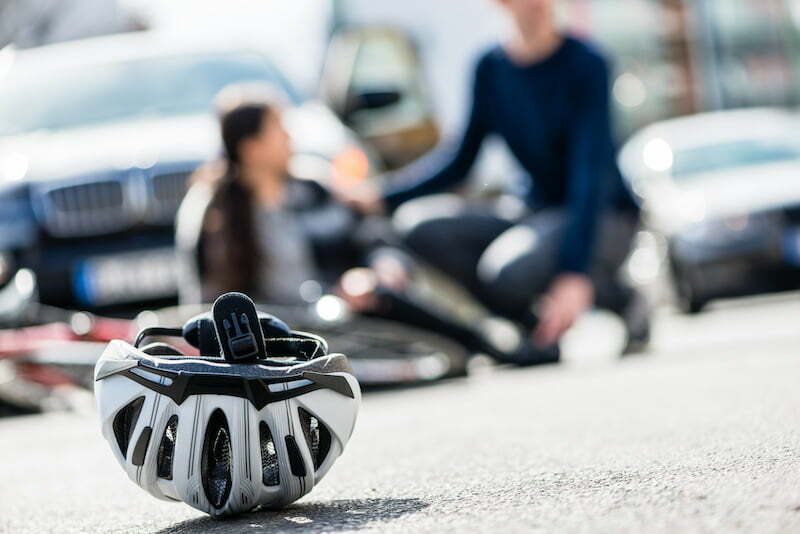 In this article we’ll talk about exactly what contributory negligence is and how it might affect your personal injury case. 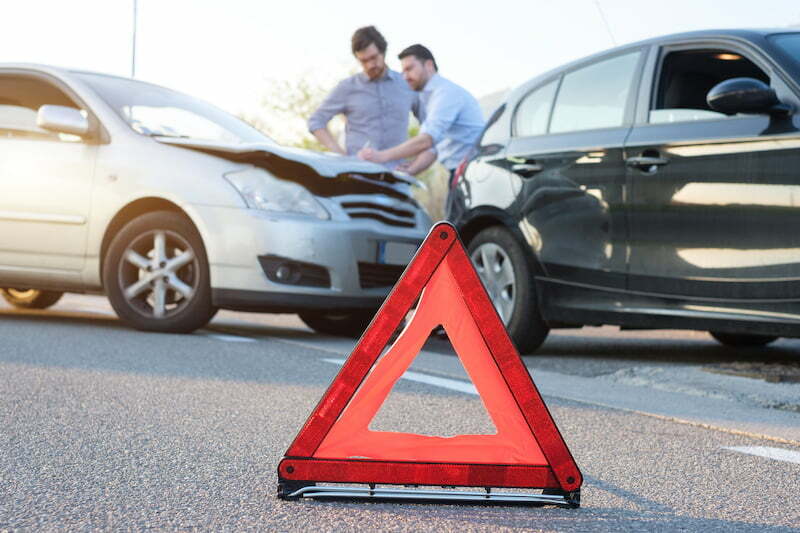 While auto accidents will be our main frame of reference, keep in mind that contributory negligence is relevant for any and all personal injury cases in Virginia. In personal injury law, negligence refers to an individual’s failure to take reasonable care of those around them. While “reasonable care” is a somewhat subjective term, it generally means doing what a responsible person of average faculties would do in a given situation. However, it doesn’t include taking precautions against exceptional or truly unlikely events. For example, if your tire blows out and you swerve into a parked car, you might be liable, but you aren’t negligent. Failing to use correct signals while biking or operating a vehicle. Failing to take appropriate precautions while walking along or crossing a road. Note that these are all deliberate actions with unintended consequences. That’s because negligence, by definition, refers to unintended (yet foreseeable) harm. If you harm another person as a result of your negligence, a personal injury court may order that you pay them damages. However, the way that process works varies by which theory of negligence the court uses. In most states, the job of a personal injury court is to figure out how much each person contributed to an accident. The court then assigns damages based on what percentage of the fault was the defendants. So, for example, if a defendant is found to be 75% at fault for an accident, they may have to pay 75% of the plaintiff’s expenses. This is the concept of comparative negligence at work. 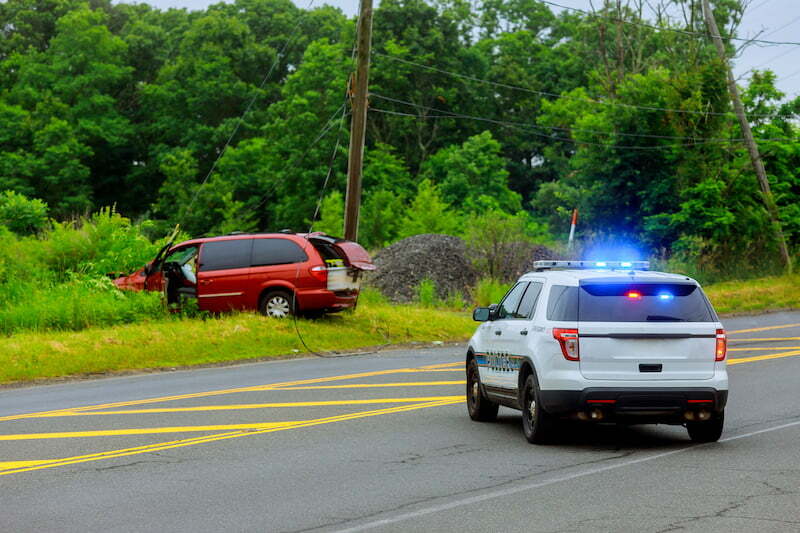 In Virginia, however, the law doesn’t rely on comparative negligence to determine fault in an accident. Instead, Virginia is a pure contributory negligence state. This means that you can only collect damages if the defendant was responsible for 100% of the accident. If the defendant can prove that you were partially responsible for the accident, they’re off the hook. Getting into a vehicle with a driver you know to be reckless or impaired, or getting into a vehicle you know to be damaged or defective (you most likely won’t be able to sue for damages if they crash and injure you). Speeding or driving recklessly, even if doing so did not cause the accident (such as if you were going too fast and hit someone who ran a stop sign). Driving while distracted (even if the other person was 95% at fault, being on your phone weakens your case). Incautiously darting into the road as a pedestrian (“pedestrians have the right of way” generally loses its meaning if you jump in front of a car). The same applies to cases of negligence not involving automobiles. 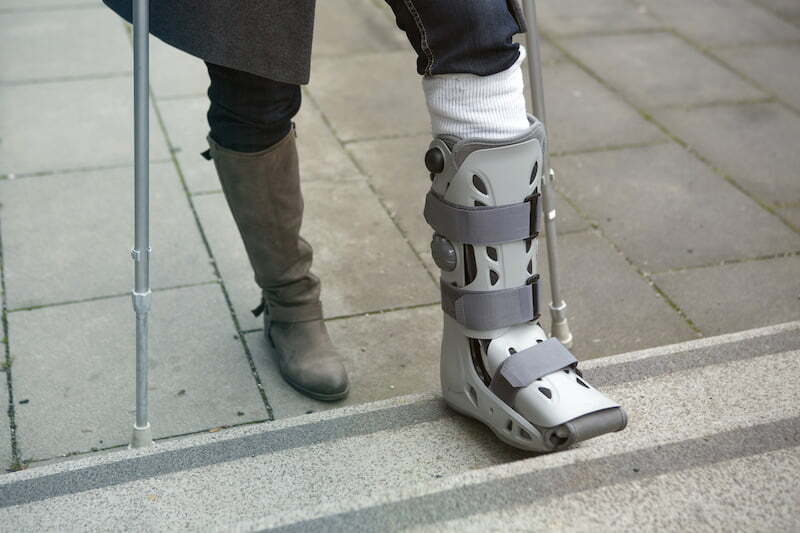 For example, many Virginia courts have ruled that an individual not paying attention to their surroundings while walking qualifies as contributory negligence in slip and fall cases. In all such cases, the main question is whether or not a reasonable person could have been injured in the same situation. That the plaintiff acted negligently. That this negligence was directly responsible for the plaintiff’s injuries. Merely making those injuries worse is not sufficient. This is particularly relevant in cases where plaintiffs are injured in accidents and then decline to seek medical attention. In such a case, the plaintiff’s refusal to seek medical attention is not contributory negligence because it is not the direct cause of their harm. That being said, the judge overseeing the personal injury case may still take the plaintiff’s actions into account when allotting damages. Virginia’s pure contributory negligence standard only applies to negligence. Importantly, this means that you cannot claim contributory negligence as a defense in an intentional tort case. In other words, if the defendant intentionally attempted to cause harm or discomfort to the plaintiff, the plaintiff’s contribution to that harm doesn’t matter. As an example, let’s look at a case where a driver speeds towards a pedestrian in order to frighten them. If this causes the pedestrian to injure themselves, the court is likely to order the driver to pay damages. Even if the injuries were caused by the pedestrian’s own behavior, the fact that the driver intended to cause the pedestrian distress takes precedence. One important exception to this rule is Virginia’s Common Carrier law. In essence, this law states that pure contributory negligence does not apply when the driver or operator of a common carrier violates a safety code. Instead, the driver of the common carrier and the company they work for are liable for injuries to their passengers. “Common Carrier” in this sense generally refers to public or commercial transportation. Examples include buses, taxi cabs, and commercial airliners. If you are the plaintiff in a personal injury case, it’s important to consider the possibility that the opposition could raise a contributory negligence claim. As the law currently stands, contributory negligence is an easy claim to make and is a popular option for defendants looking to avoid paying damages. For that reason, it’s a good idea to prepare a case against claims of contributory negligence beforehand. To do so, you should speak with an experienced personal injury lawyer as soon as possible. By contacting legal counsel, you can improve your chance of developing a strong case and receiving a fair decision. Can My Employer Force Me to Drive in Dangerous Conditions?